Here is a sample chapter from Oracle Database 11g R2 High Availability, a new book from Oracle Press. Scott Jesse, senior manager for Oracle RAC customer support, discusses Oracle Database 11g Release 2 High Availability, a book he co-wrote this year. 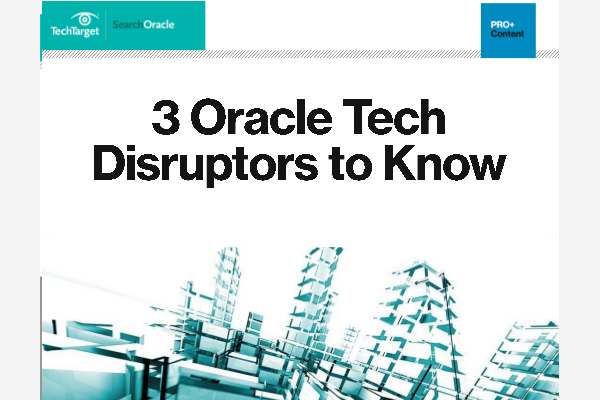 In this Oracle grid computing and cloud computing special report, learn about the difference between grid and cloud computing, the cloud and grid products that Oracle offers and users’ future plans for adoption. Oracle released its new 11g R2 database today. But will users embark on an Oracle 11g upgrade? And why should they?